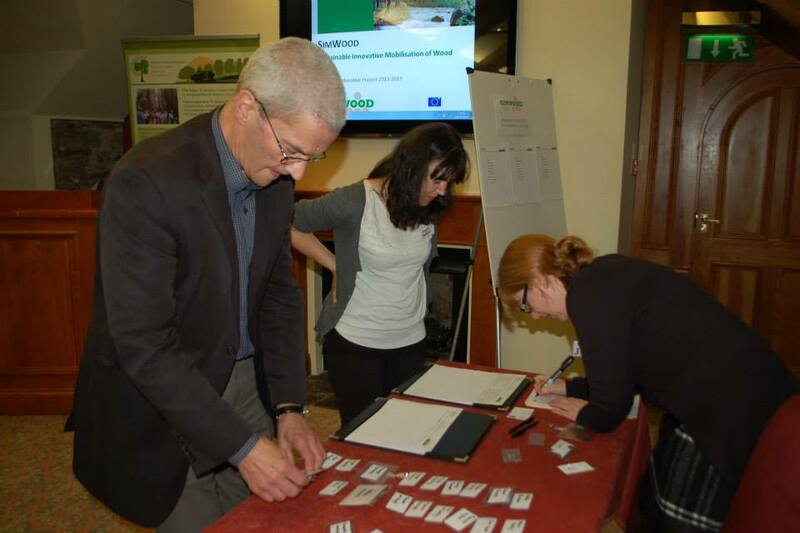 Teagasc in association with the Forest Service have organised a nationwide series of information meetings to present the newly announced Forestry Programme 2014-2020. 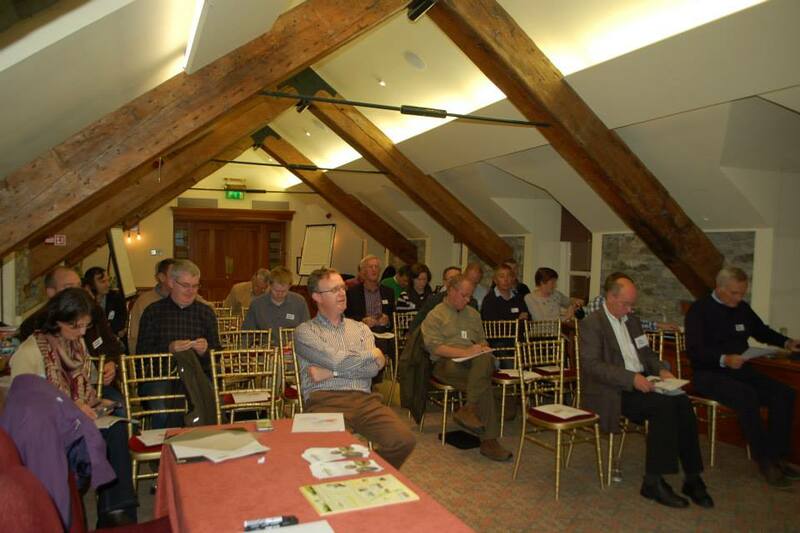 Teagasc in association with the Forest Service have organised a nationwide series of information meetings to present the newly announced Forestry Programme 2014-2020. 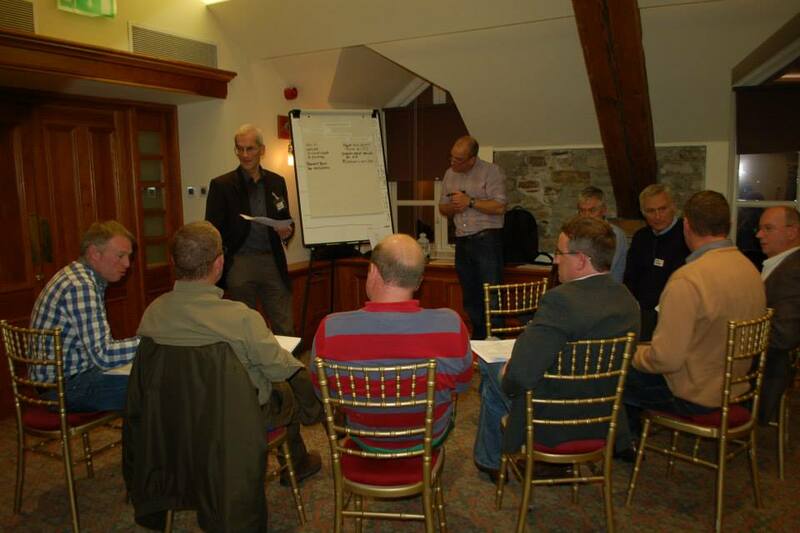 These meetings will take place between 19 and 30 January. 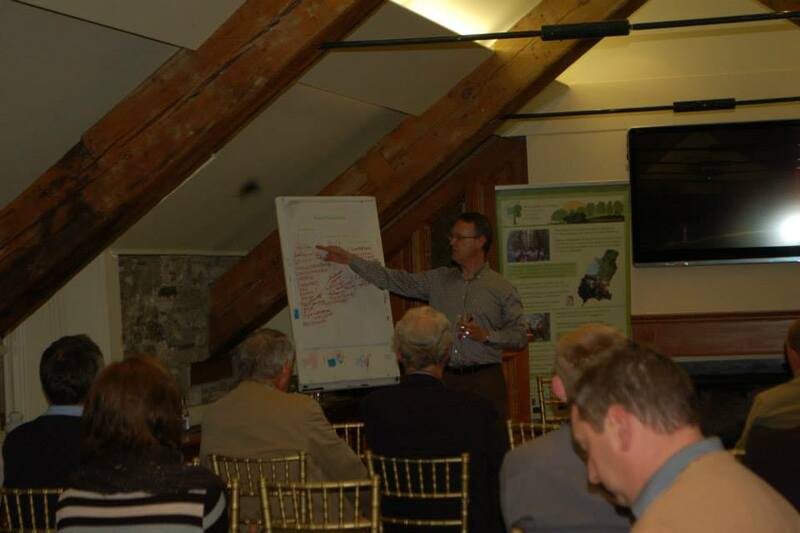 At these meetings, the new forestry grant schemes as well as key differences with the previous schemes will be discussed. 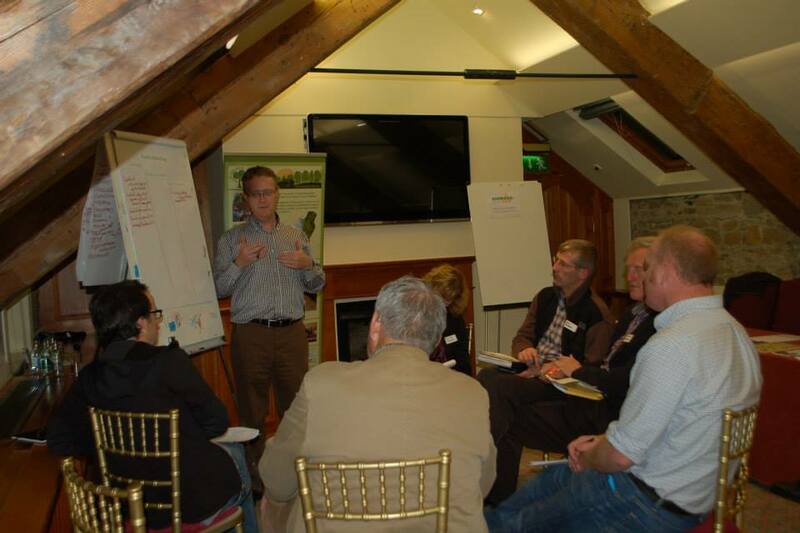 Key differences include that new forestry premiums will now be paid for a period of 15 years instead of 20; a significant budget increase and focus for native woodland conservation; a requirement within various water sensitive areas to include a Native Woodland Establishment plot; the introduction of a single premium rate (i.e. 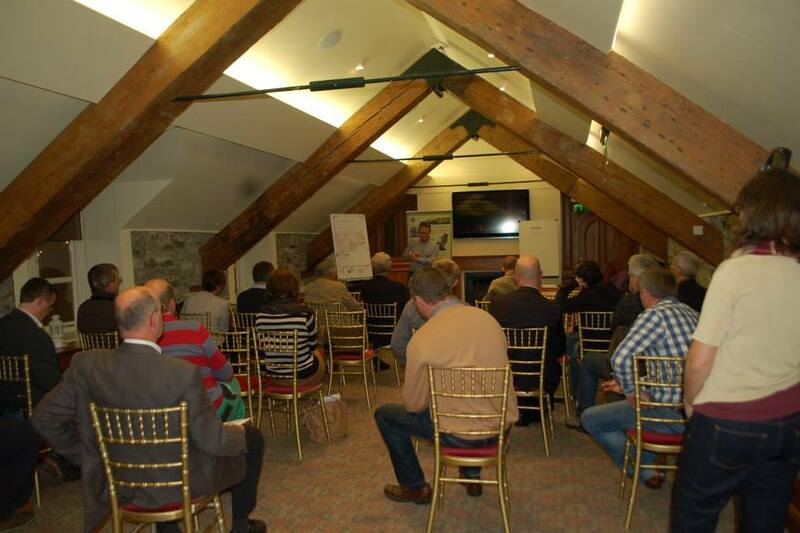 no distinction between farmers and non-farmers) and an improved forest road construction scheme with improved grant rates. 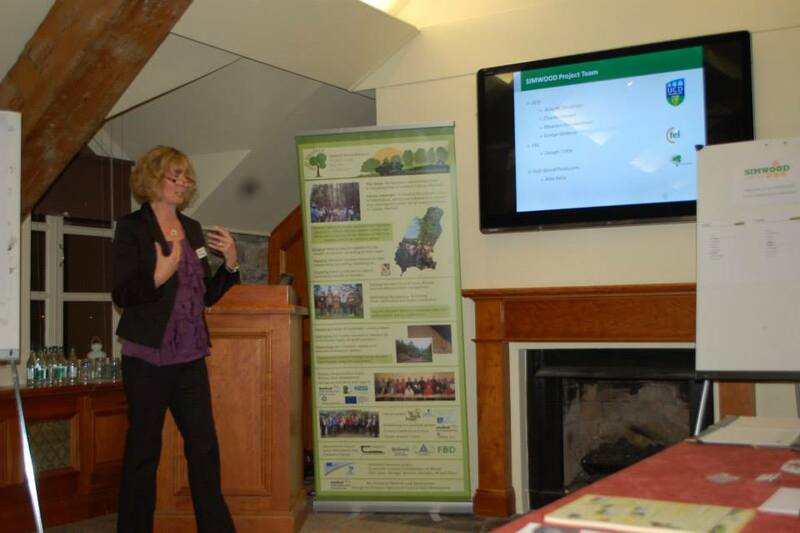 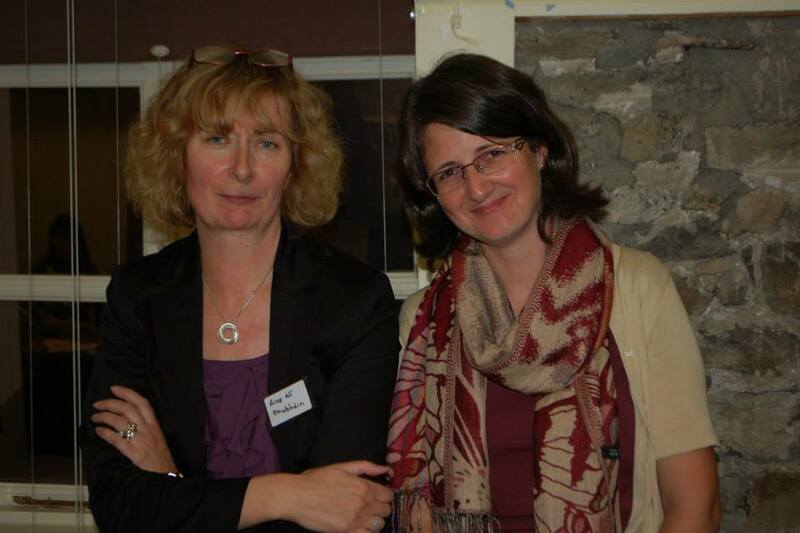 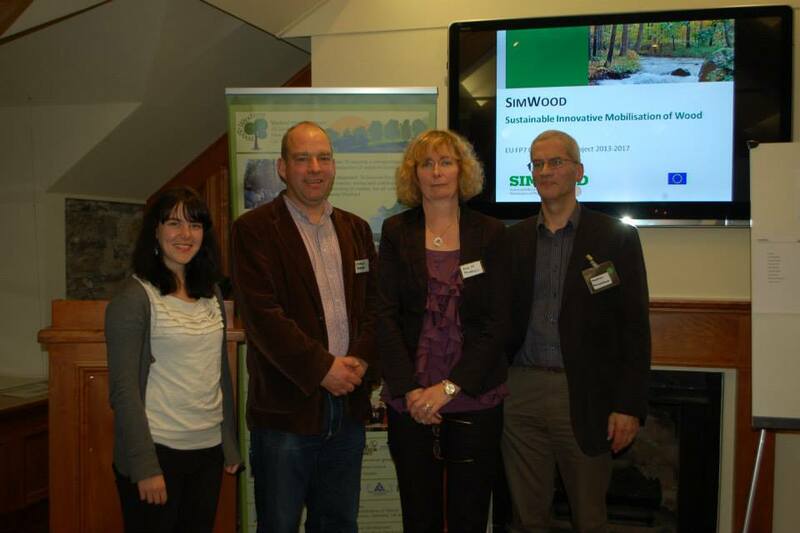 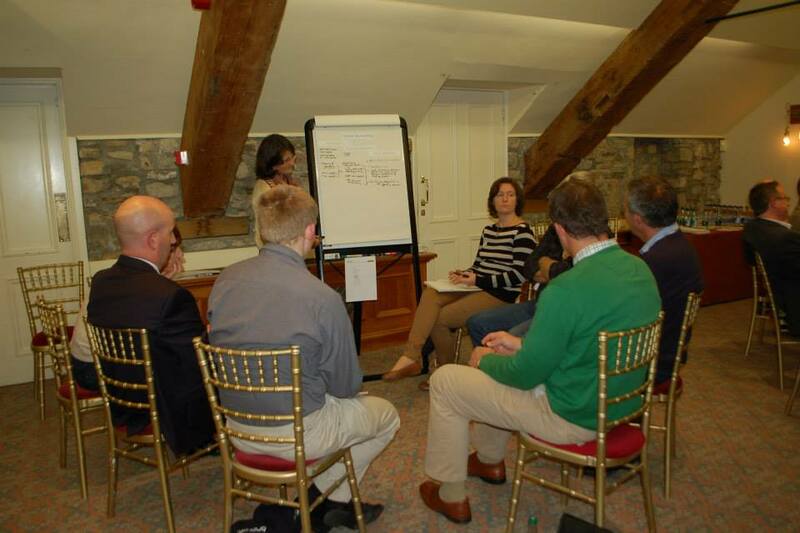 Here’s some pictures from the first stakeholder meeting for the SIMWOOD Project held in Mount Juliet on the 30th October 2014. 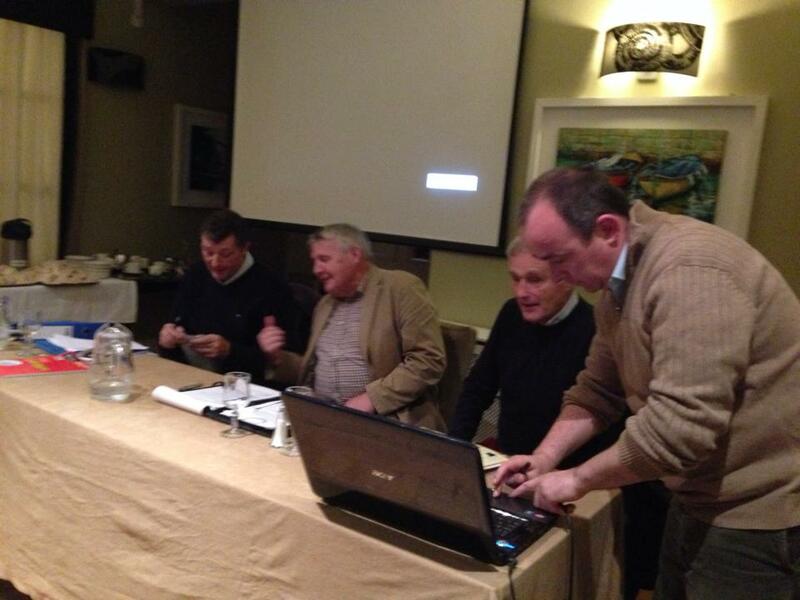 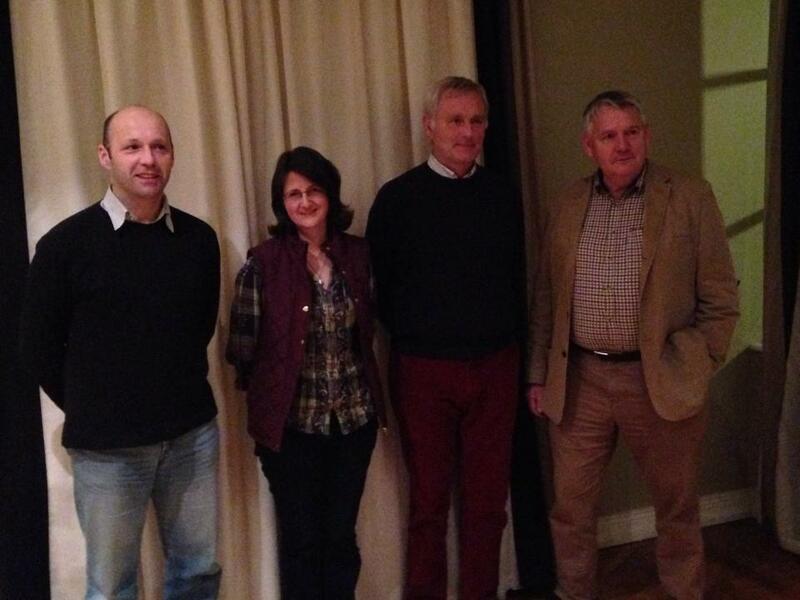 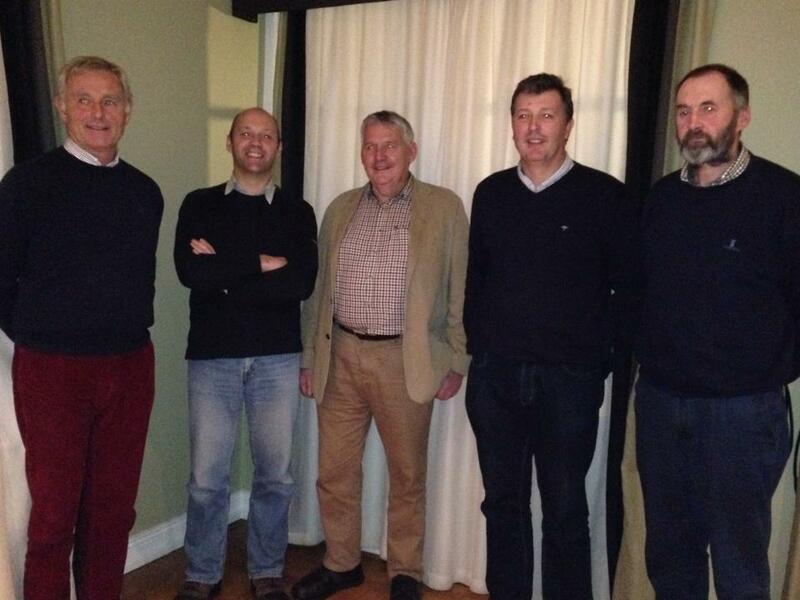 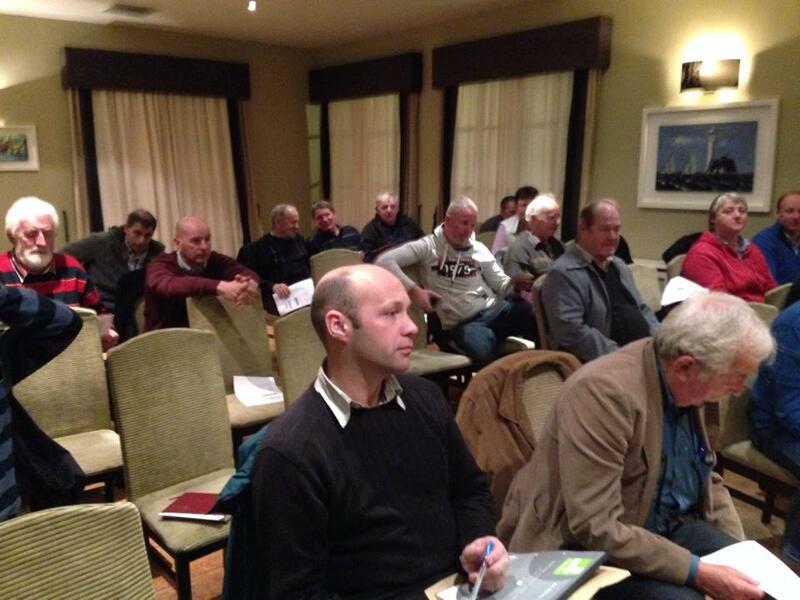 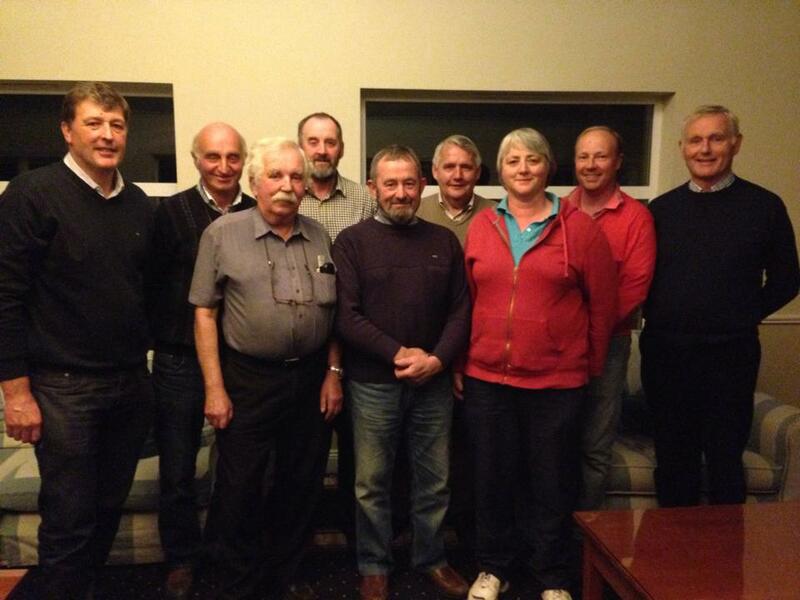 The Waterford Forest Owners Group AGM was held on Wednesday the 26th Of November 2014 with Guest Speakers John Casey from Teagasc, Liam Flemming from Waterford Energy Bureau and The Irish Wood Producers Chairman Burke Corbett, Director Anthony Browne and Manager Alex Kelly.